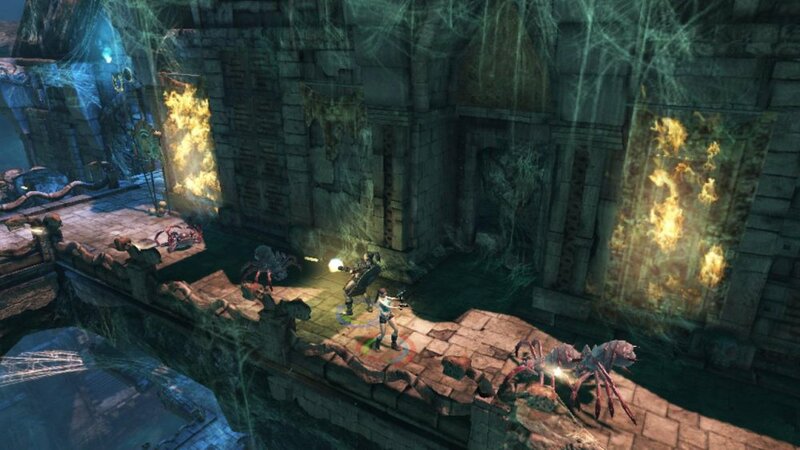 There's no reason to treasure hunting without a partner, even if you're Lara Croft. Continuing the Games With Gold promotion on Xbox LIVE, the month of January will feature one of the most well known females in gaming, Ms. Lara Croft! Experience one the finest co-op titles in her series for free with Lara Croft and the Guardian of Light. Along with Sleeping Dogs, Lara Croft GOL will be available on January 16th on XBLA for those needing to get back into her original, veteran tomb raiding self. Sure, this past year's Tomb Raider was a fantastic reboot to the series as a whole, but their wouldn't even be modern envisioning without her legendary past games to look back on. We called GOL one of the best co-op titles to experience back in 2010, and we certainly uphold our high regard for it now. For those of you who aren't familiar with the title, the game is a 1-2 player isometric shooter that also has many different puzzle elements sprinkled throughout it. Using the environment to their advantage, as well as to solve each level's puzzles, players must work together to kill any enemies that get in their way. 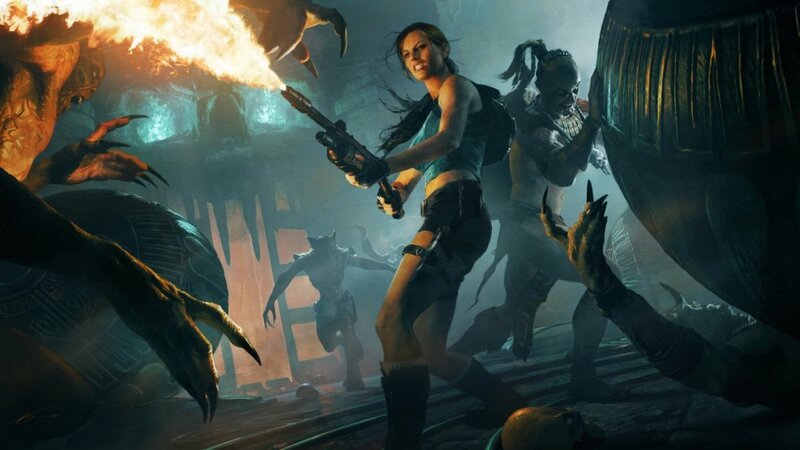 Unfortunately, we were sad to hear earlier last year that developer, Crystal Dynamics had no plans to make a sequel for it in the foreseeable future. Still, we are happy that Microsoft is showing Lara some love and allowing co-op gamers or newcomers to her series' to experience them in far less gruesome, dark ways. Again, this game will be available completely for free digital download on January 16th, so why not give it a try!